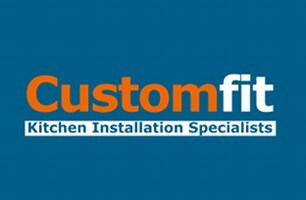 Custom-fit Kitchens Ltd - Bathrooms, Bedrooms, Kitchens based in Basingstoke, Hampshire. All aspects of kitchen refurbishment undertaken to a high standard, using vetted and trusted trades people. Call anytime to discuss your personal needs for free impartial professional advice.